Earth Treks Climbing and Fitness announced earlier this week that it has partnered with Tengram Capital Partners. 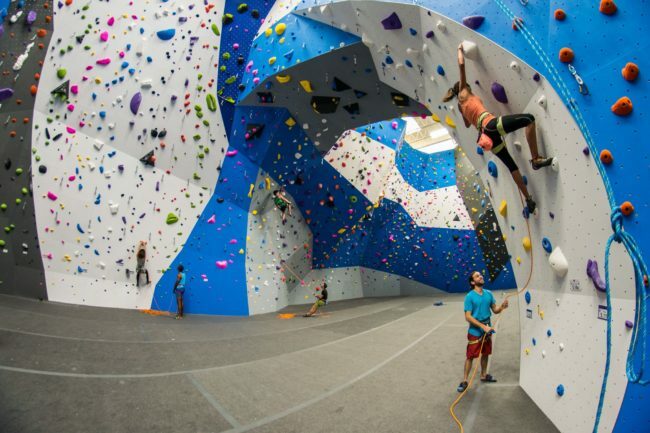 Through the newly formed relationship, Earth Treks and Tengram plan to open new climbing gyms in Earth Treks’ existing markets (the Mid-Atlantic and Colorado), while also expanding into new markets. Tengram is a private equity firm that focuses exclusively on consumer and retail companies that own exceptional, highly recognizable brands. Tengram chose to partner with Earth Treks because climbing is in the company’s DNA. Earth Treks currently has one facility in Golden, Colorado and four around the Washington DC metro area.